You may not even realize it, but you likely abuse your lymphatic system. This bodily function helps you regulate the waste your body naturally produces, but it also helps to clean your body of toxins that you ingest, whether it’s from processed food or chemicals in lotions or makeups. It’s important to try and limit harmful products and foods that you consume, but it’s almost impossible to give them up entirely. In order to help your lymphatic system continue to work properly, you’ll need to learn how to start detoxifying it. The main function of the lymphatic system is to transport toxic wastes away from the body, and the main ingredient in this process is water. When you lack water in your system, you lack the ability to adequately push these toxin wastes away. Lymph fluid isn’t something you can bolster by water substitutes, either. Water may not be your delicious, first choice as a daily drink, but substituting it with something like Gatorade or soda won’t do. These drinks with extra additives don’t help your lymphatic system – they hinder it by overworking it, and add additional toxic wastes that your body needs to get rid of, which is definitely something that you’re trying to avoid. Your lymphatic system is very sensitive – so sensitive that even the clothing you wear can affect how well it works. When you wear tighter clothing, you slow down your lymphatic system. Looser clothing doesn’t impede this process as much, and this is especially true of clothing that’s intentionally made to be tight. Case in point: bras with underwire. Not only are these bras more uncomfortable, they also help reduce the speed of your lymph system due to their tightness. One reason your lymphatic system is overworked is because it’s being overloaded with additives – chemicals, pesticides, preservatives and other unnatural substances. In order to prevent your lymphatic system from going into overdrive, it’s important to limit these chemicals in your system. The best way to do that is to eat more organic foods free of these additives. Go an extra step further – fruits, vegetables, flaxseed oil, almonds, chia seeds, walnuts and avocados are all great examples of foods that can actually help flush out your lymphatic system. And, if you want to check the list of clean and dirty foods, i.e. foods you have to buy organic, and those you don’t, go check out the website of the Environmental Working Group (ewg.org). Many natural herbs exist that can help cleanse your lymphatic system, but it’s important to know which ones to choose. If you want to start simple, pick a tea like Echinacea or wild indigo root. 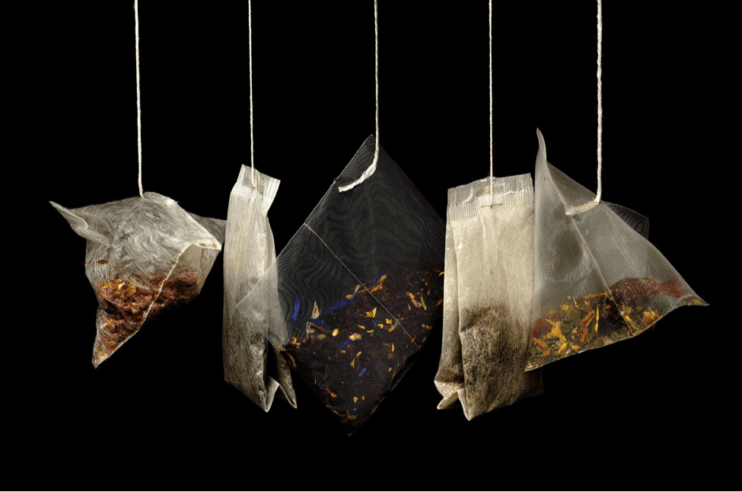 These teas can vastly improve the flow of your lymphatic system. However, before delving into the world of holistic treatments and diets, it’s always important to consult an herbalist or someone knowledgeable, to make sure that the herbal teas you’re taking are not contra-indicated. These herbal teas should help you accomplish what you want to do with your body – in this case flushing your lymph nodes. If you would like to try this website out, you can use discount code SCB965 on your first order. By using it, you will save USD 5-10. When you use this code, I will get a small percentage of what you pay iHerb, and this will not cost anything extra for you but will be appreciated as a token of gratitude that you liked this website too. Want to have a spa day? It might be better for you than you think. Not only does a spa help relieve stress and muscle tension, they also help you cleanse toxins from your body. Sometimes your lymph nodes can go stagnant, and a massage can be used to help reinvigorate them in order to help your lymphatic system function properly. For more tips and tools, check out Lotus Power Health and the Lotus Power Health Academia.